Cheryl is currently in the process of writing her book. To be notified of any updates, please send an e-mail to be added to her list. Watch Cheryl's TEDx Talk on YouTube – How I Learned to See. Also, watch Stephen Bumball's song about Cheryl's life. 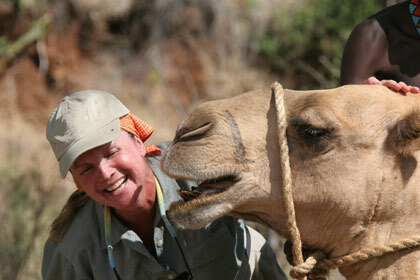 Cheryl Arnold Moseley has had a passion for exploring exotic and diverse niches of the world that has inspired her to visit over 80 countries since the mid-1960's, including most notably Alaska, Mongolia, most of Asia and South America, and some places in Africa and much of Europe. The photographs displayed here are from some of those journeys. After becoming an RN in 1969 she started traveling frequently and extensively, mostly to Asia at first, where she lived, at times, for up to 2 years before returning to her home in Venice, California, and later in Alaska. 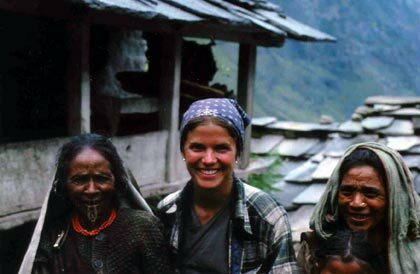 In addition to volunteering with nursing and health education in villages in Afghanistan and Himalayan mountain villages in Nepal and India, she also worked with Mother Teresa on several occasions beginning in 1973. The challenges were the greatest before she won the Nobel Peace Prize because she was virtually unknown to most of the world and therefore had very little assistance. Cheryl says working with the dying, destitute, and large number of lepers and orphaned children gave her a tremendous feeling of compassion and appreciation for every moment we have here on earth. 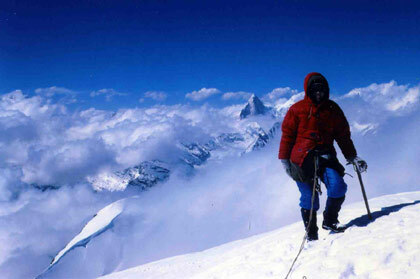 In addition to nursing, Cheryl also took part in several high altitude mountain climbing expeditions in the Himalayas, up to 23,000 feet, and Alaska, as well as climbing the Matterhorn in the Alps and Aconcagua in the Andes, the highest mountain in the western hemisphere, with her husband, John. 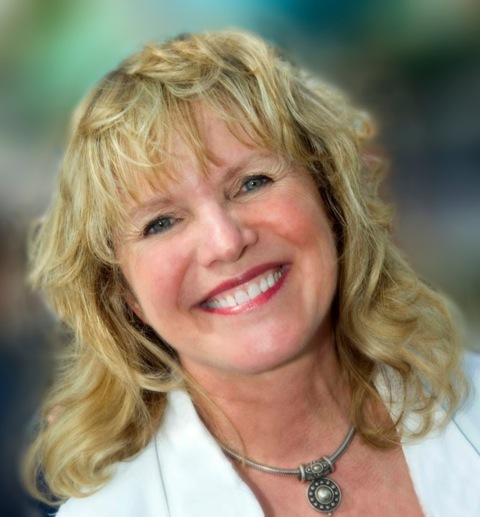 She has worked in various fields of nursing, including intensive care, air ambulance, obstetrics, holistic health, and mostly in the operating room where, in 1979, she met her husband, Dr. John Moseley, a neurosurgeon. 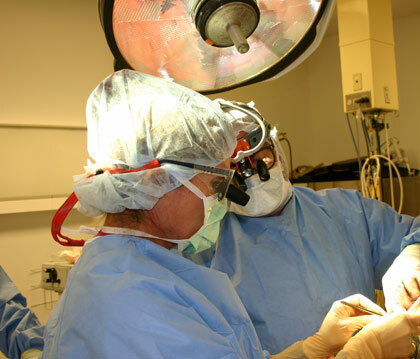 Since they moved to Billings, Montana in 1993 Cheryl works exclusively with him as an RN surgical assistant and they still travel extensively to remote corners of the world. They also enjoy rafting, bicycling, skiing, horseback riding, and hiking. 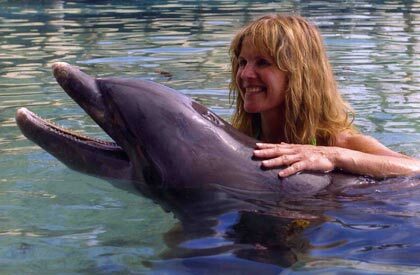 Cheryl's extended interactions with people have allowed her to gain their trust and consequently, many photographs with connections of the heart and spirit. She has found that although countries around the world all have differences in beliefs, religion, and culture, when one individual connects with another with a smiling heart and no expressions of judgment, people of most cultures open their heart, arms, and homes. One village high in the Himalaya, near the southern mountainous border of Tibet, had never heard of the United States in 1972! Cheryl especially enjoys photos of people, nature, and sacred places in the world, some being mountains, temples, sculptures, and various natural or manmade forms where all people are searching for or praying to their Divine God. Copyright © 2005-2013 Cheryl Arnold Moseley, Inc. All rights reserved.